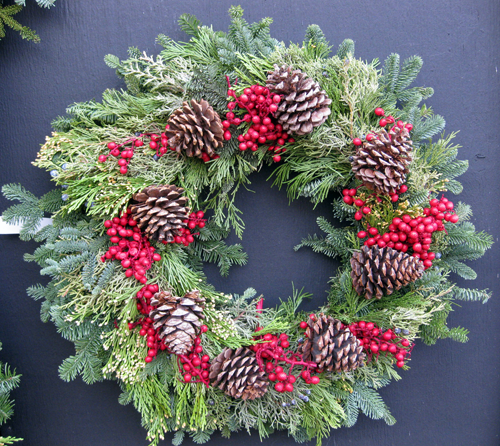 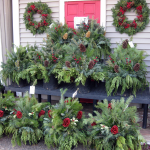 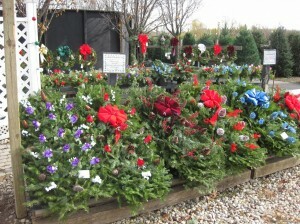 Fresh Wreaths made daily including 10”-6’ in diameter. 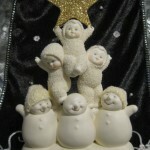 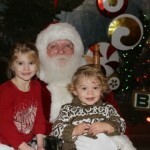 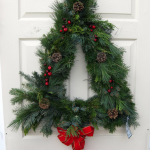 Plain or decorated are available as well as Candy Cane & Snowflake Wreaths. 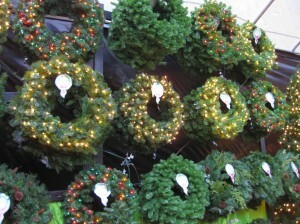 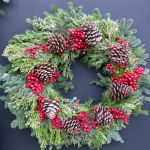 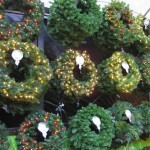 Artificial Wreaths are available from 12”-6’ with or without lights. 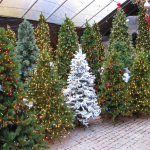 We have many shapes and sizes as well as many styles to choose from. 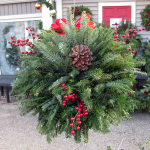 Roping/Garland is available in 6’ or 9’ lengths with various thickness. 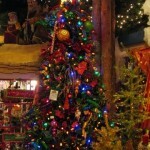 We stock artificial roping with or without lights. 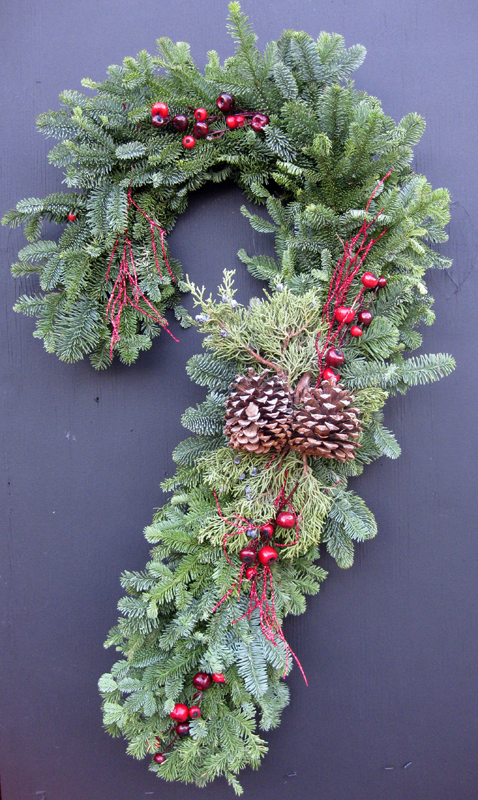 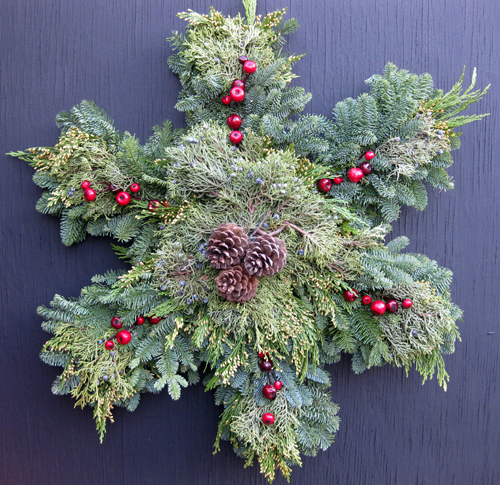 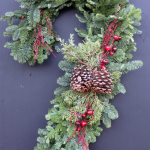 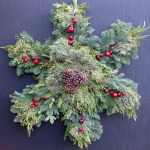 Our fresh garland comes in Pine, Cedar, Mixed Cedar, Western Red Cedar and more. It’s beginning to look a lot like Christmas… Transform your front porch easily by filling your summer Urns or Pots with our Beautiful Custom Porch Pots! 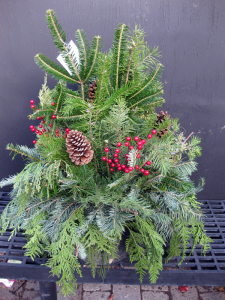 They slip right in your current pots, come decorated or undecorated and are made with only the freshest greens. 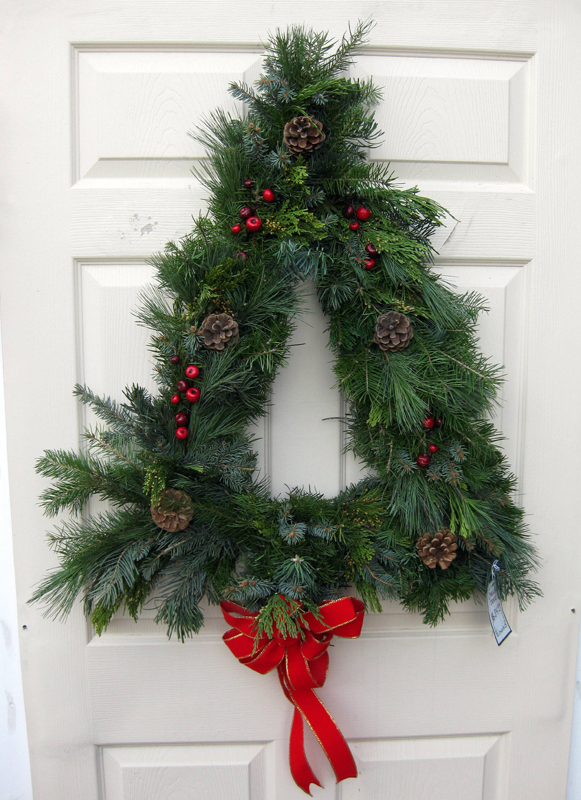 It’s an easy way to make your front porch sparkle with the magic of Christmas. 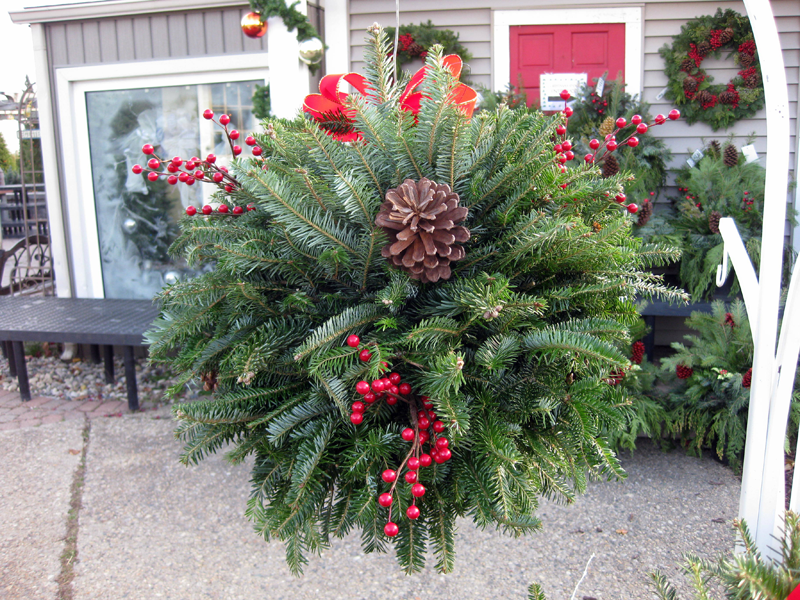 Make it a Very Merry “KISS”mas by trying one of our top selling Custom Made KISSING BALLS! 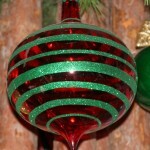 Kissing Balls are available in 2 sizes, decorated or undecorated to your specifications. 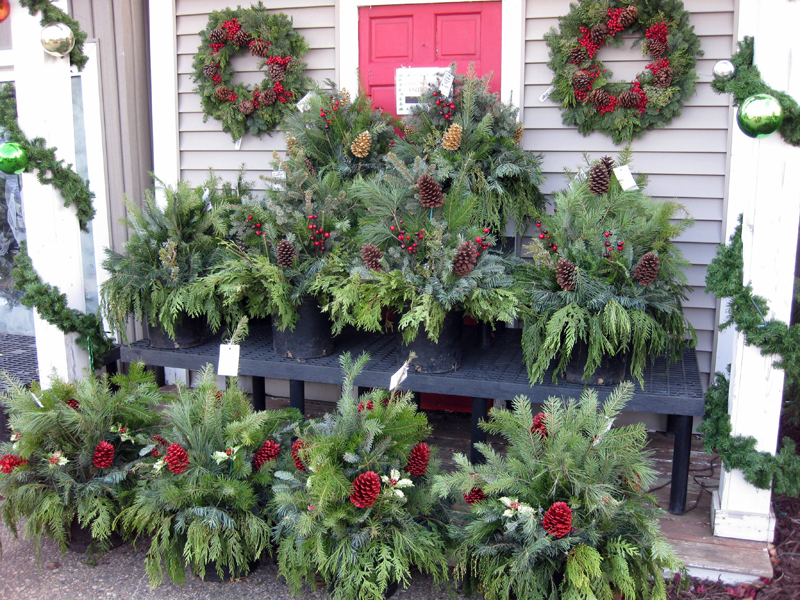 The scent of freshly cut greens will be sure to put anyone in the Holiday Spirit.